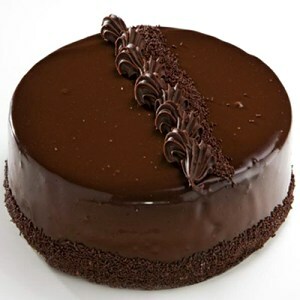 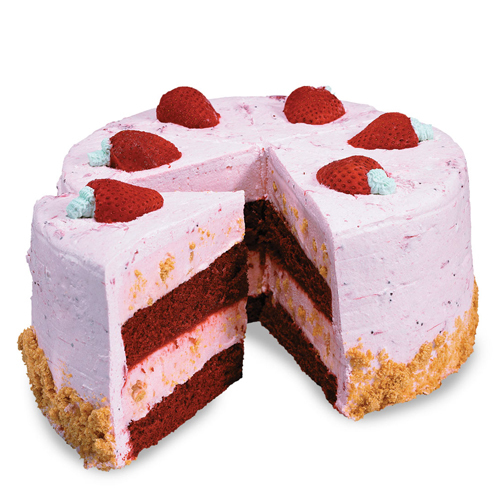 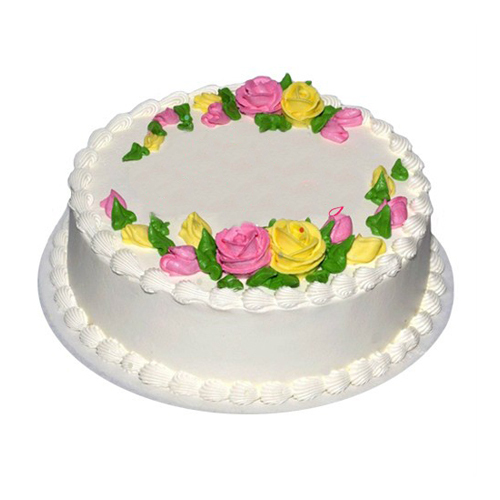 A cake for sure to astonish & impress your someone special with a special mouth watering delicacy. 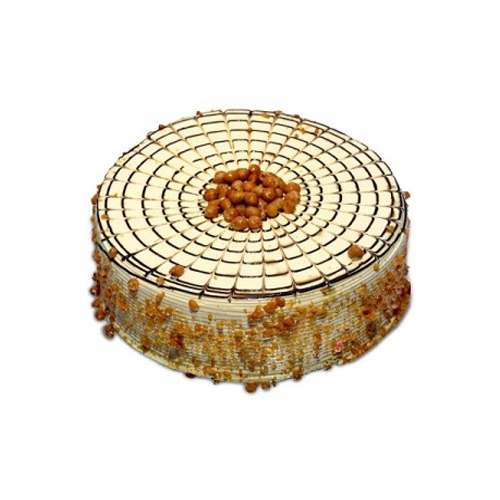 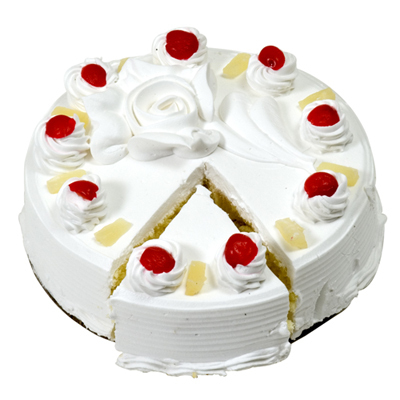 Gift them with delicious 500 gm Eggless Pineapple Cake. 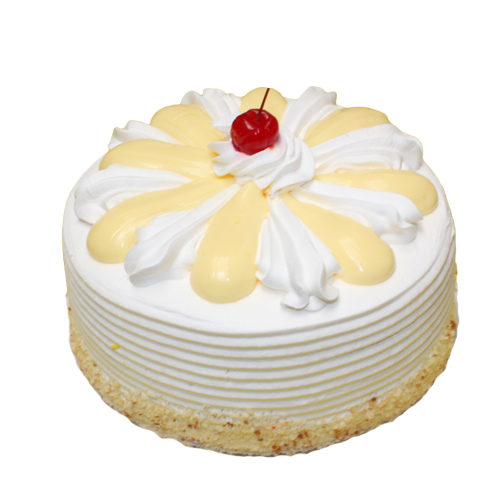 "Specialty is the Eggless Cake"